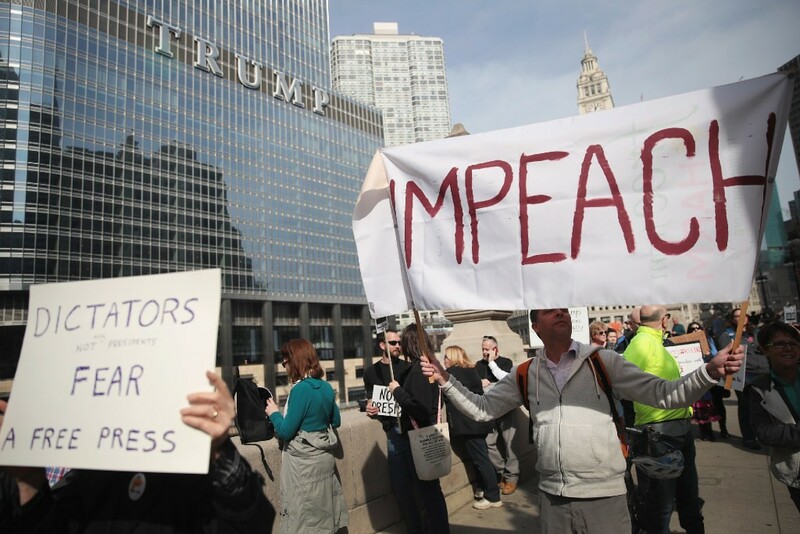 Demonstrators stage a Presidents Day protest near Trump Tower on February 20. Welcome to the Reader's morning briefing for Tuesday, February 21, 2017. CPS attendance dropped significantly on "a day without immigrants"